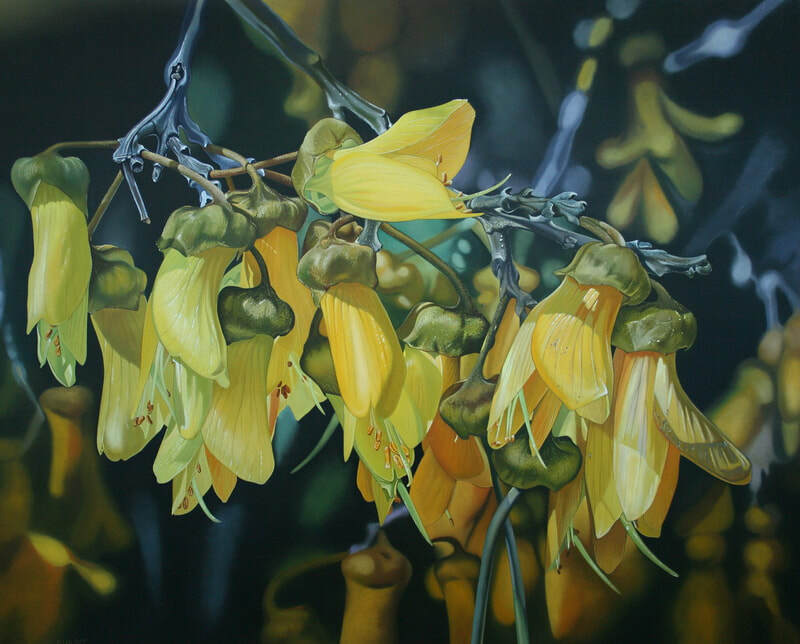 Westport based painter Allan Batt, is a self-taught artist who produces photo realistic paintings on large scale canvases. 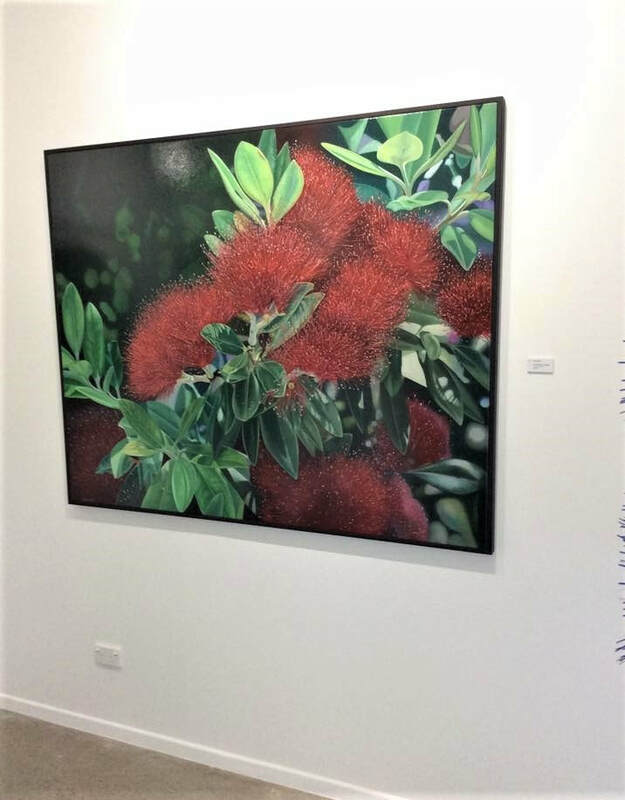 Using oil paints, applied in a meticulous fashion, he layers thin glazes of colour to achieve compelling images that find their inspiration in New Zealand's flora. 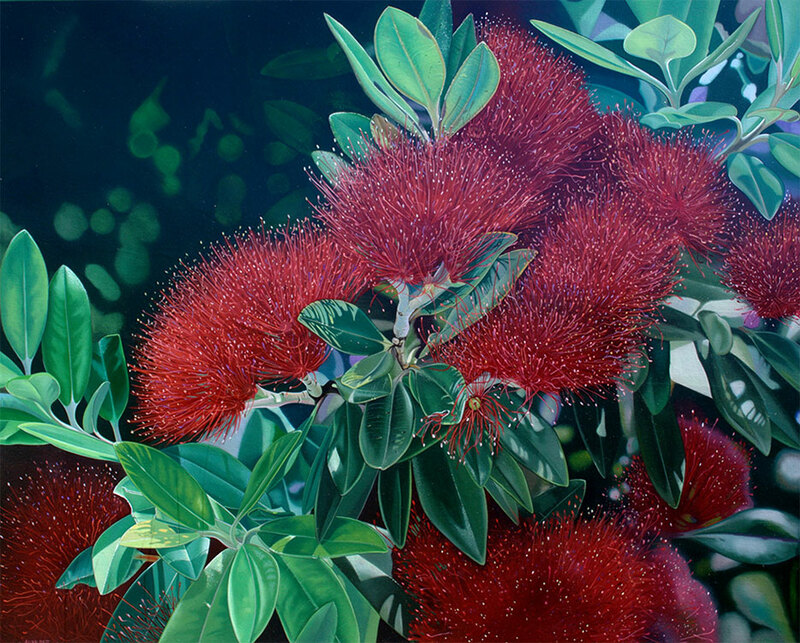 Many of the plant subjects of his paintings are common to New Zealanders, but often overlooked as insignificant. Until these plants are magnified many times and painted, their true beauty becomes obvious. 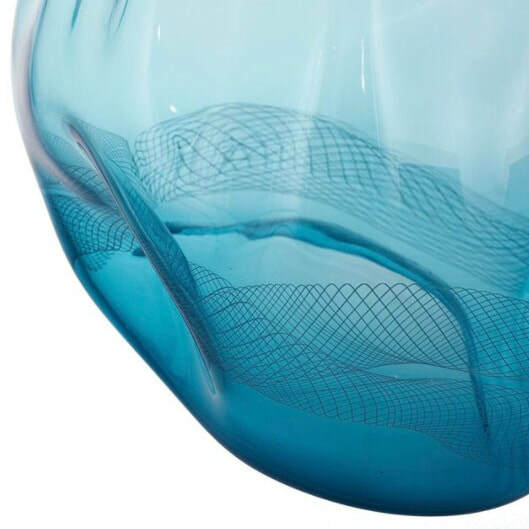 Allan has a love of New Zealand’s natural environment; this has inspired recent new work, from architectural flora in all its diversity and colour to close up detail of rugged coastlines. He tries to capture a sense of tranquillity and beauty in many of his paintings. In essence "natural unspoiled New Zealand". 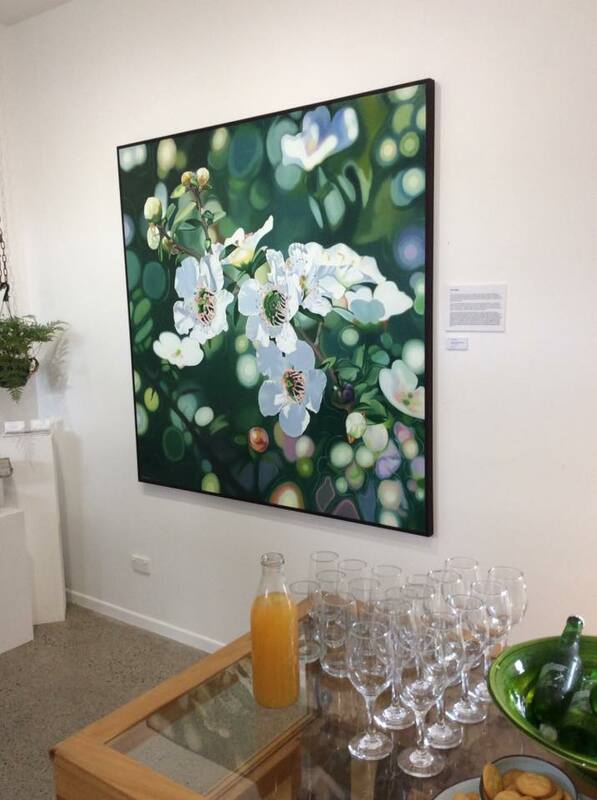 Allan has held many successful exhibitions throughout New Zealand and his paintings are sort after nationally and internationally. 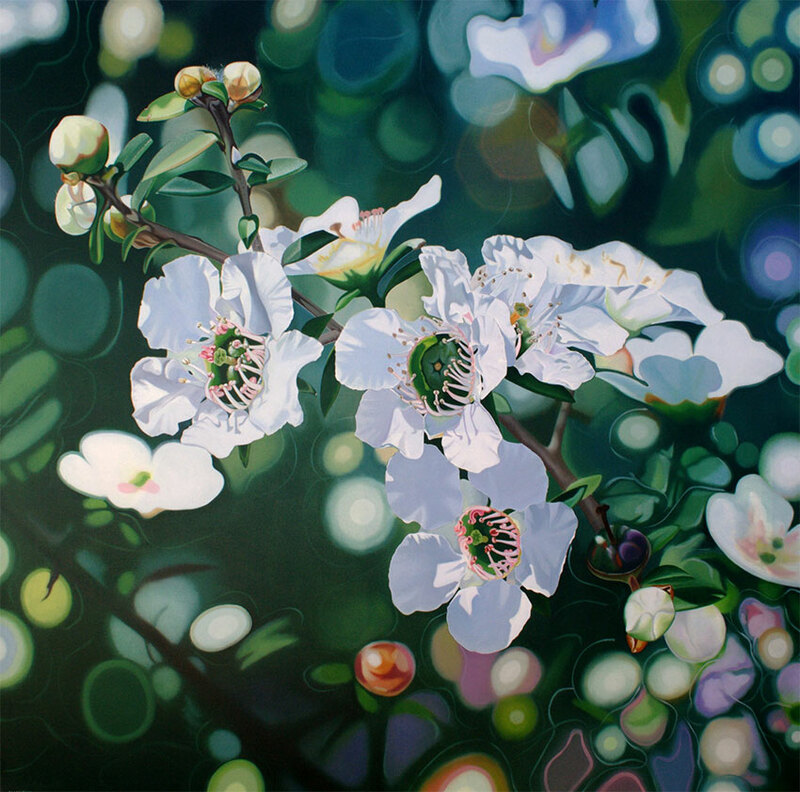 Allan Batt produces large scale photo realistic oil paintings created through the meticulous application of thin glazes of colour.